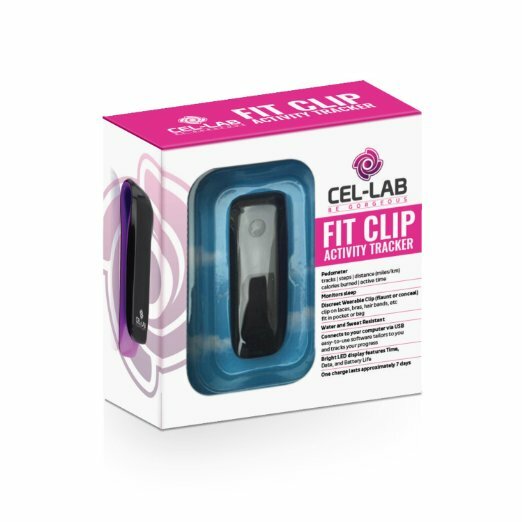 The Cel-Lab Clip Activity Tracker and Calorie Counter helps you monitor and store various workout and health statistics, such as steps taken, distance covered, and calories burned. 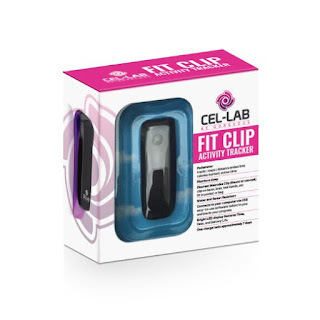 It's a small clip perfect for attaching to gym shorts, sneakers, and/or bra straps, so you will never forget it. It can also go in your pocket. 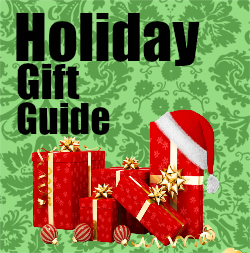 You can wear it discreetly or flaunt it the more you look gorgeous. This is different than other fitness trackers I have. I love how the charger attaches to it its just a neat technology. The battery lasts long enough that I don't get annoyed with having to charge it. I have some that I had to charge almost everyday and it got to where I forgot to take it off of the charger to take with me to the gym. I love how small and lightweight it is you can't even tell its there. You can clip it on your shirt or like me I clip it on my bra strap under my shirt so people aren't looking at me crazy like what is that! I have also seen some clipping them to the shoe strings. Works great and I didn't have any issues with battery life or it not tracking steps.